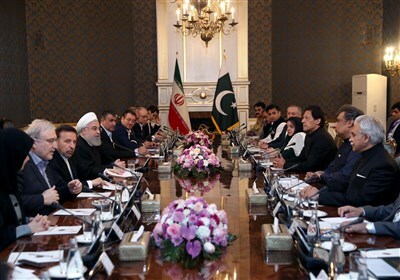 TEHRAN (Tasnim) – A Chinese factory worker was killed after her colleague accidentally scooped her up in a digger and dumped her in a sand processor while he was distracted by his phone. 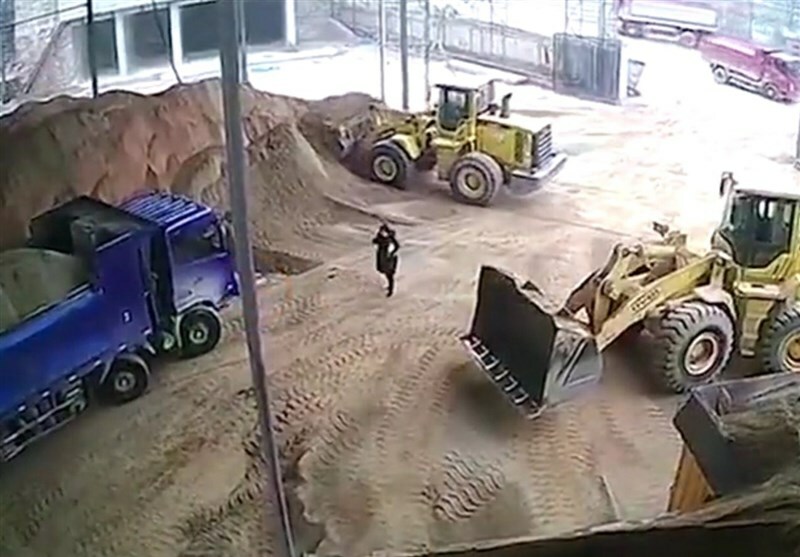 Horrifying footage by Chinese news website HK01 shows the forewoman at a factory in Yidu, Hubei province standing in the digger's blind spot as the operator drove the vehicle towards a pile of sand. She is seen falling backwards into the bucket after the vehicle collided with her. The oblivious driver then proceeded to fill it with a large pile of sand, burying the woman. The local government has confirmed that the victim died of suffocation in the incident on February 24, according to Global Times citing a report by Beijing News. After filling the bucket with sand, the operator then turned the digger to deposit the pile in a processor. Workers were filmed scrambling to the woman's aid but they could not reach her in time. The operator had been distracted by his phone and did not see the woman standing in front of the vehicle. A statement by the Yidu city government confirmed that the woman had died of suffocation and authorities are now investigating the case.